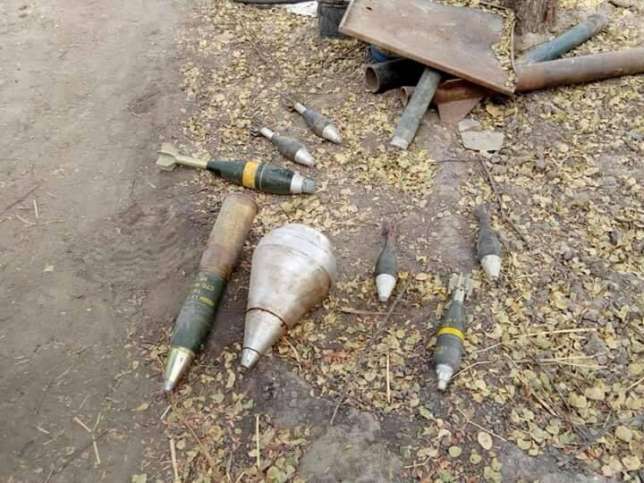 A Captain of the Nigerian Army has lost his life after the vehicle he was been driven in went over an Improvised Explosive Device in Borno. In a report by SaharaReporters, the captain was simply identified as Polycarp. 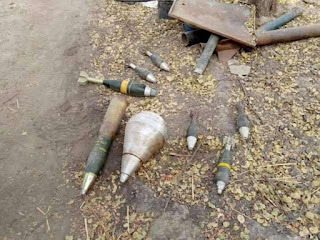 The Army captain was reportedly killed by the IED on Sunday afternoon, February 25, 2018 in Shetimari village in Borno State. It was also reported that the officer was on patrol when the vehicle exploded after going over an IED.